Has any piece of literature captivated writers, poets, and musicians more than the tragic story of Shakespeare’s most ill-fated couple? Peter Tchaikovsky was just 28 years old when he tackled this subject matter, at the urging of a composer colleague. He put his heart and soul into the work. And it was a colossal failure. But this is what is interesting: Tchaikovsky listened to his critics. He was just 28 years old, and he knew he had a lot to learn. He took feedback and reworked the material – not once, but several times. The version we know today premiered 16 years after Tchaikovsky’s first try. What a lesson in perseverance! I am linking the love theme here – it’s the most familiar. And it certainly conveys the longing of Shakespeare’s masterful story. This series is designed to help you dive into some great classical music using literature as your jumping off point. 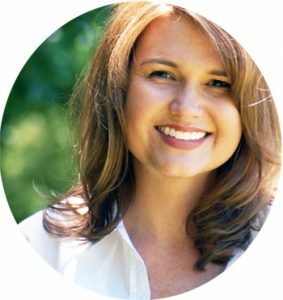 So, of course, I have a list of book ideas for you! 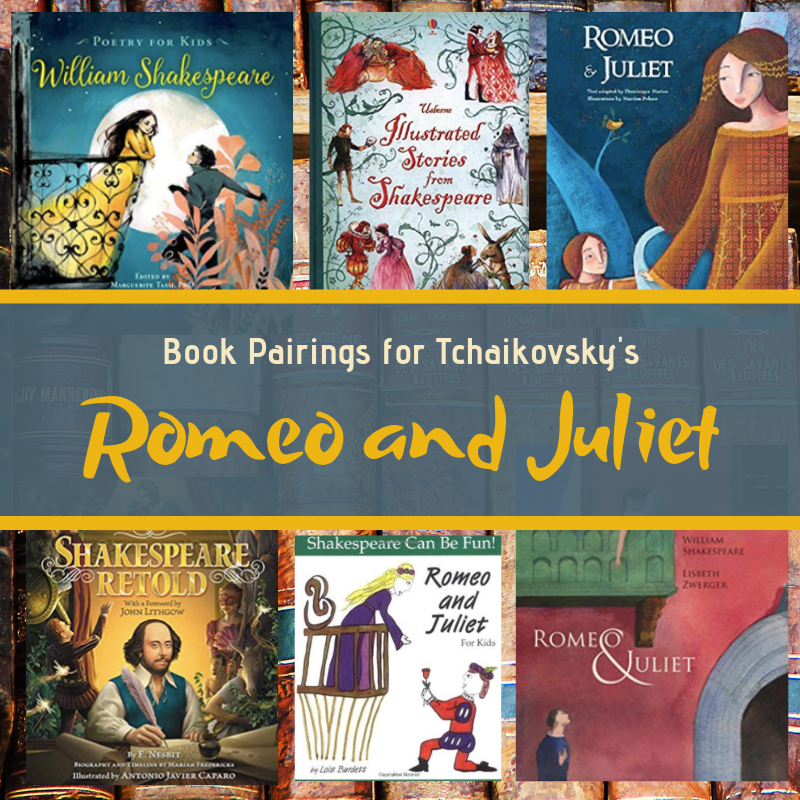 Happy hunting for your perfect version of Romeo and Juliet. 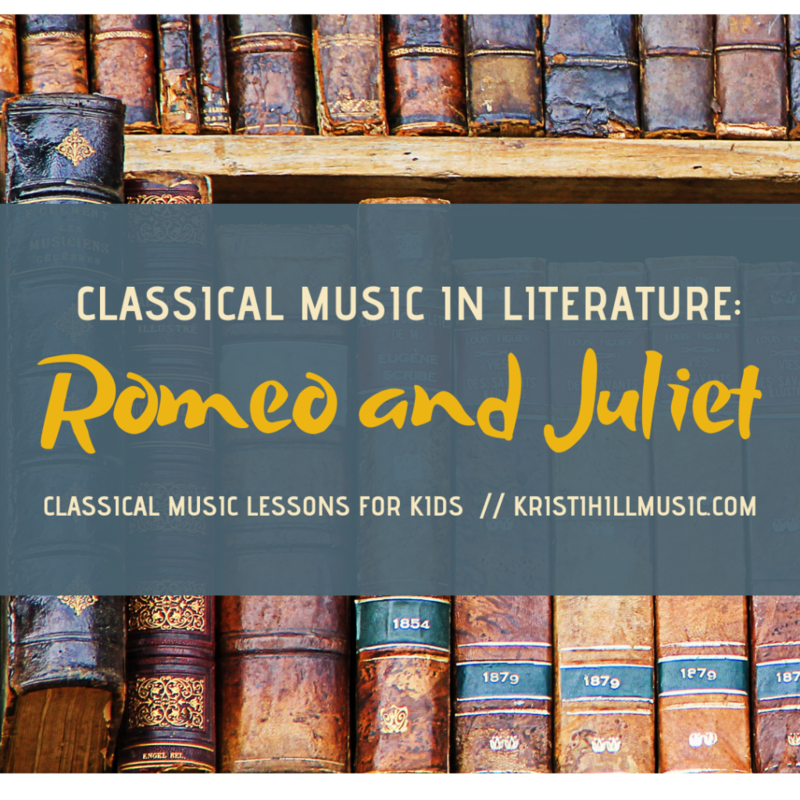 Enjoy this deep dive into Romeo and Juliet and the music it inspired!